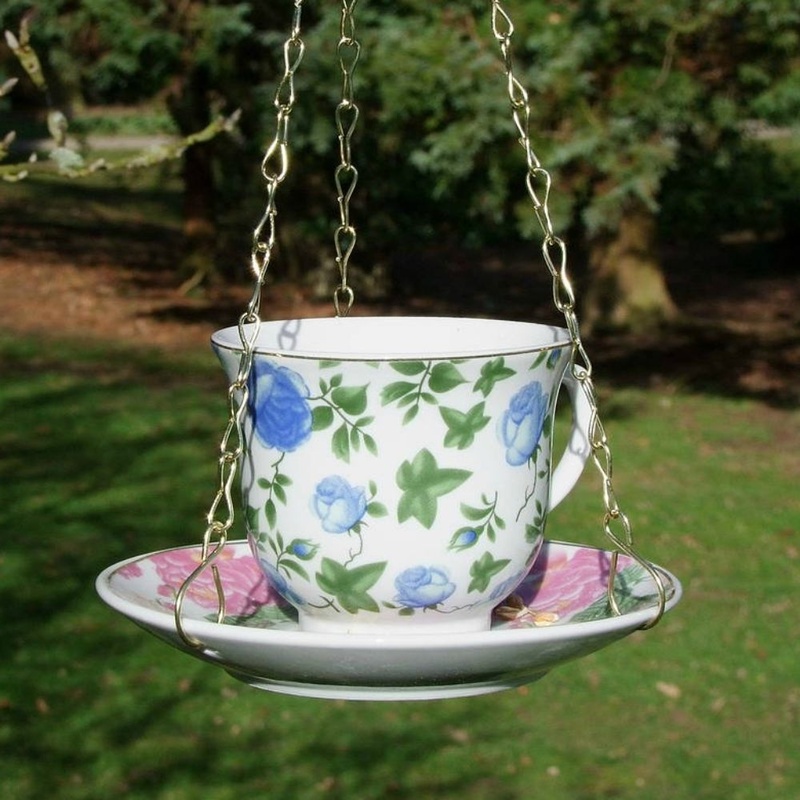 This beautiful vintage style cup & saucer bird feeder from Ruddick Garden Gifts will bring a touch of class to any garden. The pretty china cup has a mismatched saucer attached and comes complete with hanging chain. 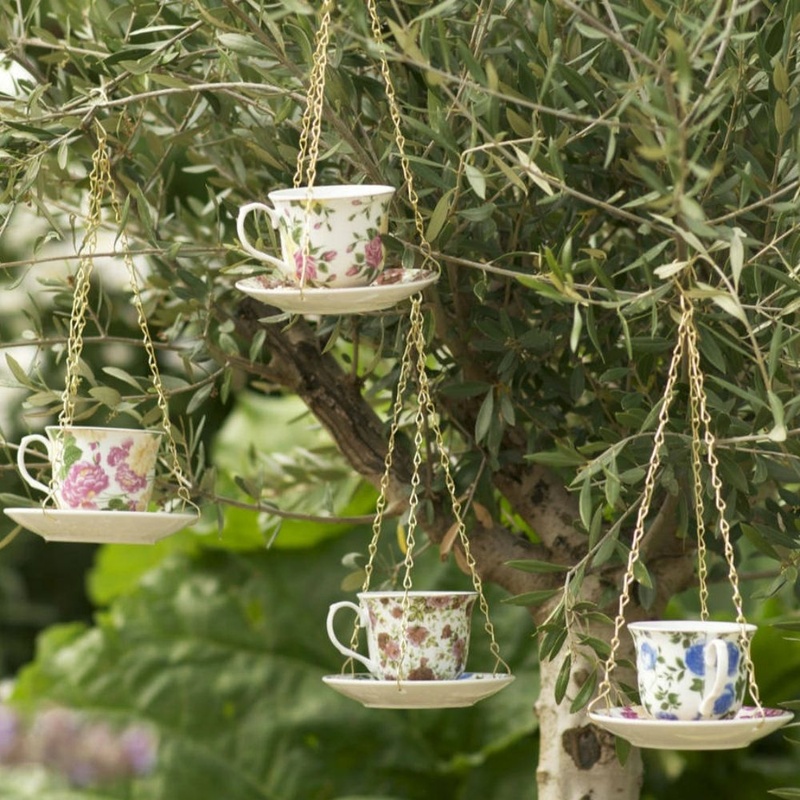 This would make an unusual and quirky gift idea!